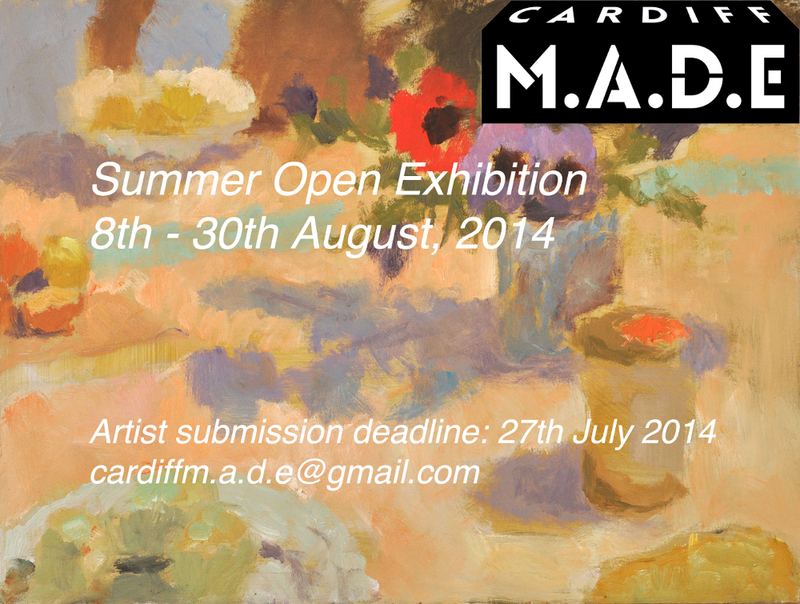 Cardiff MADE has lots of interesting events and happenings at the gallery over the summer. Cardiff born chef Paul Lane has worked all over the country including doing time in the Roux brothers at Paris House, and other Michelin Star restaurants before setting up on his own in Oxfordshire at the Blewbury Inn. He returned to Cardiff in 1998 to establish the Armless Dragon winner of True Taste of Wales restaurant of the year in 2002. 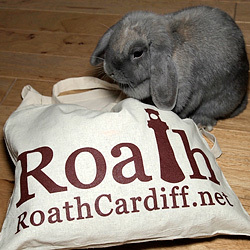 From the other side of Cardiff, an eclectic group of artists from this established studio are coming to Roath to exhibit. An in depth day of drawing and discussion for non-beginners in the gallery, working from life-model, with lunch included. 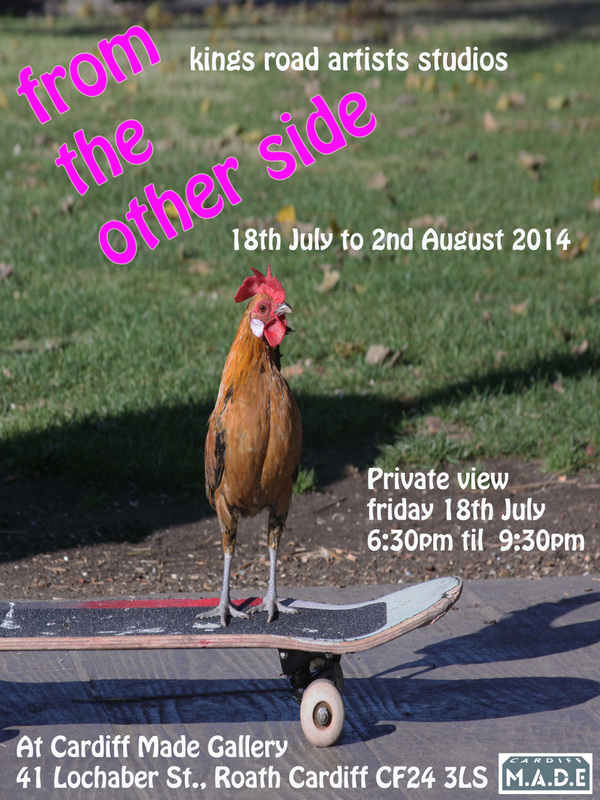 We are currently selecting for our summer open exhibition which begins in August, and so are inviting artists to submit work by the end of July for inclusion. For this Sunday’s lunch menu, booking details, and more information, check out Cardiff MADE’s latest newsletter, from which most of this post is reproduced with permission. Find Cardiff MADE on Facebook here and Twitter here.